Amongst all the festivals in India, Gudi Padwa is considered as the most auspicious occasions for purchasing goods, items, and property or investments. 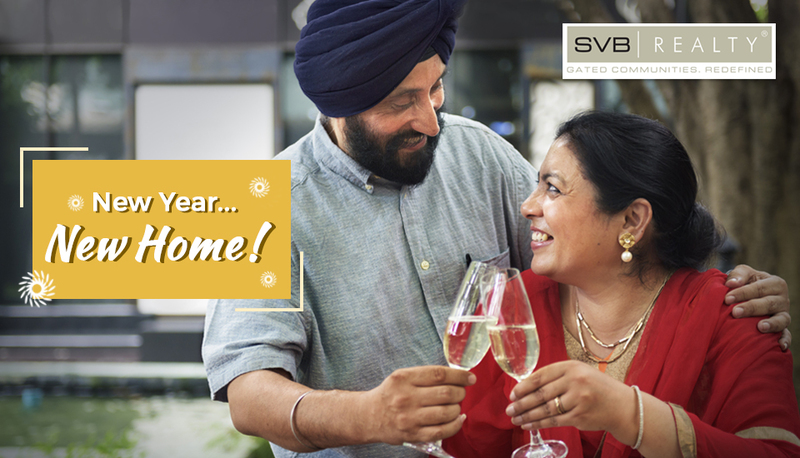 It’s a traditional new year and considered as a start of new opportunities and approach for the people. According to the experts, Gudi Padwa is a traditionally auspicious time to invest in real estate in India. Indians prefer investing in a property or buying a home on the occasion of Gudi Padwa, especially in Maharashtra. Thus, the real estate developers in Pune, Mumbai, Aurangabad, Nagpur and the other parts of Maharashtra experience a rise in enquiries. Let’s see what more Gudi Padwa brings for the people looking to buy a home. The realtors understand the importance of the auspicious occasion for the homebuyers. Therefore, they come up with different schemes and attractive Gudi Padwa offers to attract the homebuyers. As per past records, developers from Pune, Mumbai, and Nasik start focusing on the discount deals before these type of occasions. Developers depend heavily on the festive days like Gudi Padwa for a much-needed push. Most of the developers have inventory to clear out and as a result, they offer different freebies with the home. Homebuyers come across schemes such as free gold coins, holiday package, modular kitchens, etc. The recent challenge for almost every builder is the parking allotments. Thus, you will come across the offers like ‘with covered parking’. Alike real estate, Gudi Padwa is important for the home loan companies also. Private home loan companies also start offering new home loan plans for the homebuyers on the festivals. You may come across loan offers with lower interest rates. 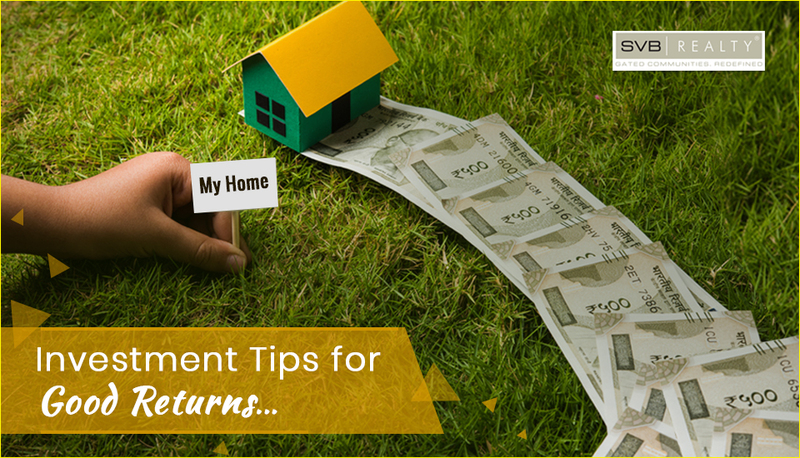 Additionally, a few home loan lenders in the big ticket segment, come up with offers like easy EMIs and waiver of processing fees and charges. Gudi Padwa often comes after the declaration of the financial budget. Since the home is one of the basic needs of the people, the budget helps to take the steps to make the housing affordable for the people. The Pradhan Mantri Awas Yojana (PMAY) has helped many homebuyers a long way to buy their first home or property. These type of government schemes have set the right tempo for the homebuyers and investors to invest in real estate sector. Every real estate developer from Pune, Mumbai, or any other part of Maharashtra understands the importance of Gudi Padwa. These days are the booster for the developers as most of their inventory is sold on occasions like Gudi Padwa. Real Estate industry has been following this for many years. So, if you are a home buyer, watch out for the exciting Gudi Padwa offers! A Very Happy Gudi Padwa to the Readers! It goes without saying that buying a home is a crucial decision that one takes. While being a single mother is no sign of weakness yet, one cannot deny the immense amount of responsibility that comes with being a single mother. So, whether you are a single mother who is thinking of buying a home or your friend, we decided to come up with some tips and tricks that could come handy to buy a home. Budgeting: Each one of us perhaps dreams of a big mansion but then our budget is our foot on reality. While the idea of buying a huge home is tantalizing one must not forget the budget. A careful calculation of the amount you can churn out an investment in the house would help in laying down the budget. Once your budget is finalized you can then move ahead and explore the best possible option within the stipulated budget. Size of the house: Once you decide the budget, the next thing you need to choose is the kind of house, i.e. an apartment in a high rise, a villa or row house to suit your requirement. Equally important is to consider the house size. 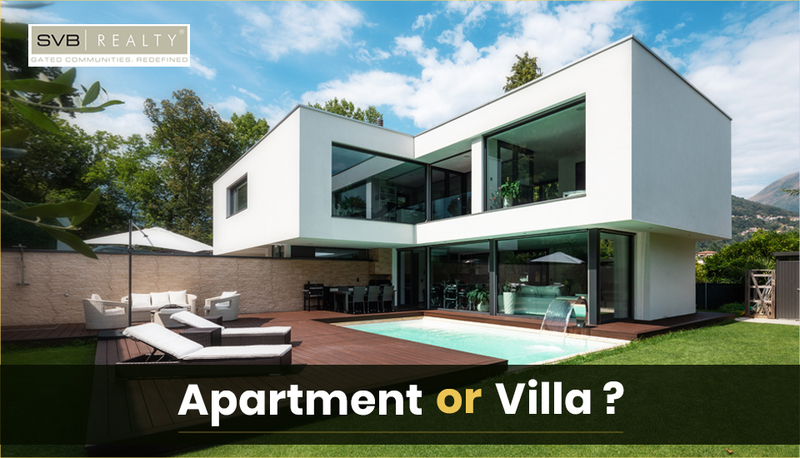 Looking at the current scenario perhaps, a small home which consists of a 1BHK is suitable for you but, that doesn’t have to be the case always. Safety matters: since you are probably going to be lone with your son or daughter, ideally safety should be your first cause of concern. We are not saying that you are weak but rather that you need to be a little more careful than everyone else. Check if the apartment has CCTV cameras installed and ask what are the safety measures that are taken care of. Resale benefit: Buying a home is a long-term investment. In the future, you may wish to sell the house as you move to another city for better career prospects or for a bigger house. So, analyze the rate of return you can get from the property. Take an idea from the past, present and expected appreciation rate before you make this big investment. Research well: Right from legal obligations of the home to its neighborhood. Get your research done right. After deciding the budget and house type, you should start researching for your house. While exploring the property, you should also try to gather information about the neighborhood. In course of your research, you should also take the RERA registration number of the property you wish to buy and get all the details from the RERA website. This way you can be sure when buying a house. Infrastructure: At times we forget to focus on the infrastructure part of the home. Check out the amenities you are getting at the house. Ask if the water flow is 24×7, check how far school and hospital is. These basic things are often overlooked only to cause distress later on. These were the few tips to consider if you are planning to buy a home as a single mother. These basic tips will help you get it right. Being the second largest city of Maharashtra, and the “Oxford of the east” Pune is an attractive place to buy or rent a property in. Culturally rich and famous for its educational institutions – Pune is a prime location for students, Businessman looking to open up new ventures, art lovers looking to explore, and even for someone looking to retire in a beautiful place. In compliance with the Rising demand for property in Pune, builders are also coming up with the range of property – from affordable to luxury. The property business in Pune is literally booming, today. This has become possible mainly because of the availability of property to the customers, as per their comfortability: Firstly, builders are making fully furnished apartments or other apartments affordable. Further, top builders are initially taking a booking amount and the rest of the money can be paid in installments. This has expanded the property market to the middle-class people and also, the youth. It is the perfect time to purchase properties in Pune, as Pune’s real estate market today is one of the most promising realty markets for investment. 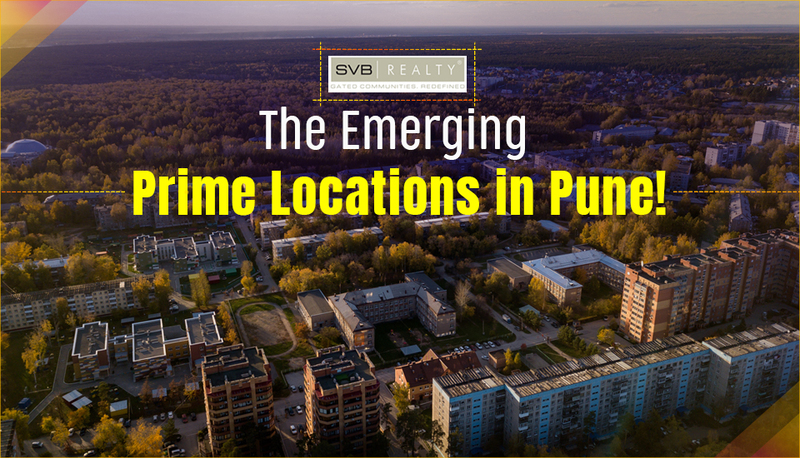 With the rising development in the infrastructure of Pune, the city is in high demand for investors and well-paying companies, to purchase properties. 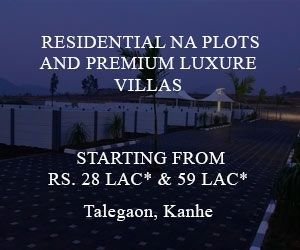 The major areas in North Pune are Chinchwad, Malegaon, Akurdi, Pradhikaran, and Ravet. Chinchwad being one of the industrial hubs of the city draws in rapid residential development. 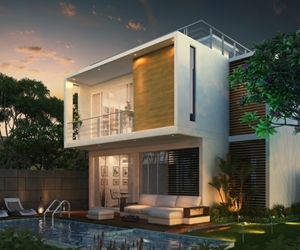 The entire North is, in fact, coming up with many new residential villa projects in Pune. Another good location is Viman Nagar known mainly for its luxurious projects. Ambegaon, Katraj, Khed Shivapur, Salisbury Park, Warje, Mohammadwadi, Sinhagad Road, Kondhwa, NIBM, Parvati are all coming up with new residential projects – Katraj being especially famous as a low-cost housing destination. Ranked number one in India in the ease of living ranking index, and one of the cleanest cities, it is one of the growing Industrial and urban hubs. To purchase residential properties in Pune, whether for living or investing, the above mentioned real estate markets – North, central, East, west, south Pune should be preferred. Decades ago buying a property was a luxury that only a few could afford. People had to work for years, saving enough money to finally buy any house that fits their budget. There were not too many choices as to what kind of property you like, or in which locality you want it, or availability of other amenities, etc. Eventually in the 1980s, with the coming up of home loans and affordable EMIs, the real estate industry experienced a boom as more and more property became available to people, especially in Metropolitan and Tier 1 cities. Reiterating to the needs of the consumer’s, builders also started experimenting by offering a value-added lifestyle to the consumers like swim pool gyms clubhouses Italian marble flooring etc. to increase the demand for their products. 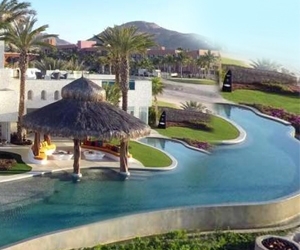 Soon, consumers started expecting these amenities as a basic part of their standard lifestyle. The transformations that the real estate industry has gone through over the decades, automation has also transformed accordingly for the consumers and the buyers. Also Read : Digitization of Land Records in Real Estate – A Big Step! 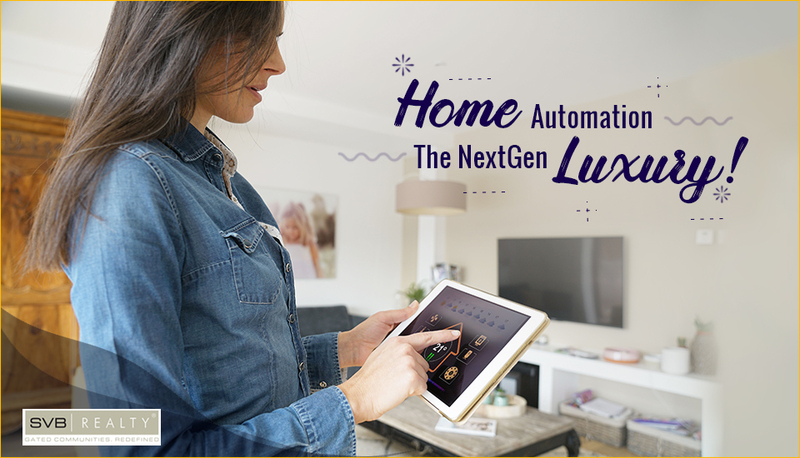 The new age home automation system is devised mainly keeping in mind the millennial’s and the youngsters who look for projects to invest in which accommodate Home Automation systems. Young home buyers dig the concept of smart homes, as they are the most Technology dependent. With more innovations and developments in home automation products, New Age Home Automation products cater to all your needs like controlling garbage door, home entry, playing the music system, switching on air conditioners, ordering food – all your chores will be done, on your command or it can be pre-configured. Especially in senior citizens homes, Home Automation can play a very important role, weather system can be pre-configured to do the course of the elderly and call for medical assistance in case of emergencies. Voice-enabled devices like Google home and Alexa can be configured with your home automation system. With the growing Technology, Home Automation is a basic need whether you are a consumer or a developer. Instead of taking care of the house let your house take care of you and itself! In the starting of new-year 2019, if you have one resolution on selling your current home or buying a new one, there are many factors to consider, making buying and selling a home stressful. Here is brief guidance on the real-estate transaction. Before thinking of buying or selling a home, you need to handle your finances in order. Being a buyer, it doesn’t matter the monthly mortgage payment or being seller, the check you receive at the closing table. For buyers, pre-approval gives you an idea of affordability and the routine costs that come with home-ownership. It’s advisable to verify your assumptions with a financial adviser. For sellers, the final cost is all that matters. The professionals/advisers can only advise on the financial realities like the potential tax implications of the sale and any area-specific obligations i.e., closing costs. Getting educated about the homes in your selected area. Some simple ways of learning the market are by using the smart-phones or the real-estate websites. You will get an idea of the median home price and average days on market. Search by the school to learn the local amenities and even compute your commute, getting acquainted with area stores and restaurants. It’s well worth to look at the increasing of home price in your targeted neighbourhood. Choosing of real-estate professional depends on either you buying/selling a home. As it’s not a swipe-turn decision, so don’t stick to only one professional. The agent should be with you in each step of this complex, often emotional process and matches your personality. Home buyers should start at the earliest for the lowest possible price and less competition. So bad weather and kids in school times are recommended. In addition, you need to handle how much you can afford, so shop for rates and loans. Home sellers should take advantage of the peak selling season, mostly in spring through summer. So when your property is out on the market, it’s always tempting to take the first decent offer comes. If not in the pressurized situation, then give it some time, expand your offer-pool by showing maximum possible time before comes to the final decision. A good first impression on potential buyers is also very important. As buying a home is sometimes emotional, so make sure your house pulls the heartstrings at first-look. Invest on a good photograph of your house and ramp-up the curb appeal by adding potted plants, a new doormat or fresh paint. These upgrades won’t break your bank but effects potential buyers. Avoid costly mistakes and problems. For buyers, don’t get caught with immense master-bath or huge backyard. Always look at your budget and reasonable down payment you can afford. Must stick to the goals and parameters of your search. The sellers, should keep the right price and is comparable with other homes in the area. It’s advisable to speak with the real-estate experts for right home value. Though buying and selling a home is a never-ending tips list, but it always remains both exciting and daunting.